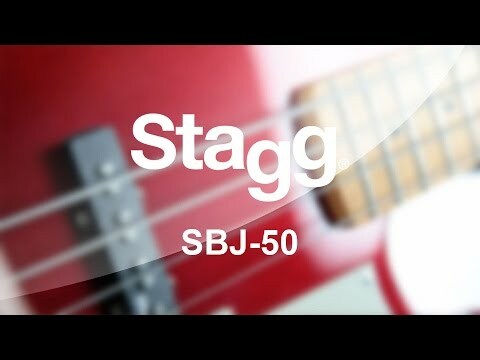 Eastcoast SBJ-50 MRD, J-Bass Guitar (Metallic Red Finish) An affordable 4-string bass ideal for new starters. Grab a bargin at PMT..
An affordable 4-string bass ideal for new starters. Grab a bargin at PMT Today whilst stocks last!